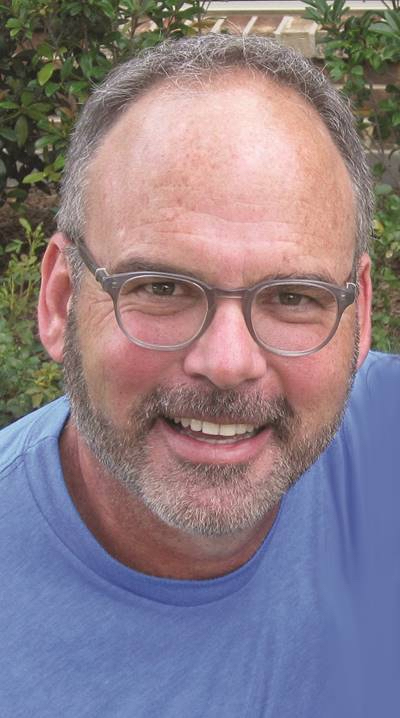 JEFF ANDERSON: Patterns of Power — Writing Workshop – BBB Educational Enterprises Inc. COST: Early Bird Pricing $199.00 without the book; $239.00 with the book (early bird until 3/31/19). After 3/31/19 — $219.00 without the book; $259.00 with the book. Meaning is made when reading and writing crash together in the conventions of language. Explore ways to harness language conventions to purposefully activate meaning in both comprehension and composition. Author’s purpose is why, and author’s craft is how, How do we move the conventions of language from being viewed as a right and wrong proposition with only one correct answer? We know we acquire language through imitation. That’s how we learned to talk, read, and write, and if done well, language conventions can also be explored with ease and enthusiasm in much the same way. Come discover brain-based, practical ways to use the reading-writing connection to teach grammar and editing in a way that grows young writers and readers. WILL NEED Patterns of Power book for this workshop. Author Jeff Anderson spends his days writing and sharing strategies from his books Patterns of Power: Inviting Young Writers into the Conventions of Language, Grades 1-5, Mechanically Inclined, Everyday Editing, 10 Things Every Writer Needs to Know, and Revision Decisions with teachers across the US and sometimes New Zealand. His new joy is talking to students about his humorous middle grade fiction series: Zack Delacruz: Me and My Big Mouth and Zack Delacruz: Just My Luck. Book 3 of the Zack Delacruz series, Upstaged is slated for release in the Fall 2018.